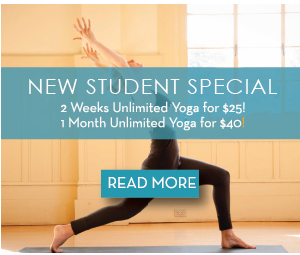 Laurie’s class is a time for you to find your center, release stress, and feel more connected to yourself and the world around you– a place where authentic traditional yoga meets smart, modern adaptations. 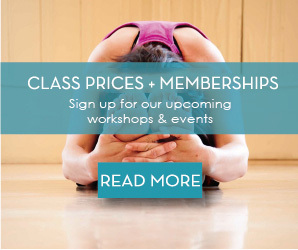 You’ll find a breath-centered, accessible practice, purposefully sequenced and taught with clear alignment instructions. Discover a practice that challenges, comforts you and uplifts you. Laurie is also a core teacher in Dragonfly’s 200-hour Teacher Training program.